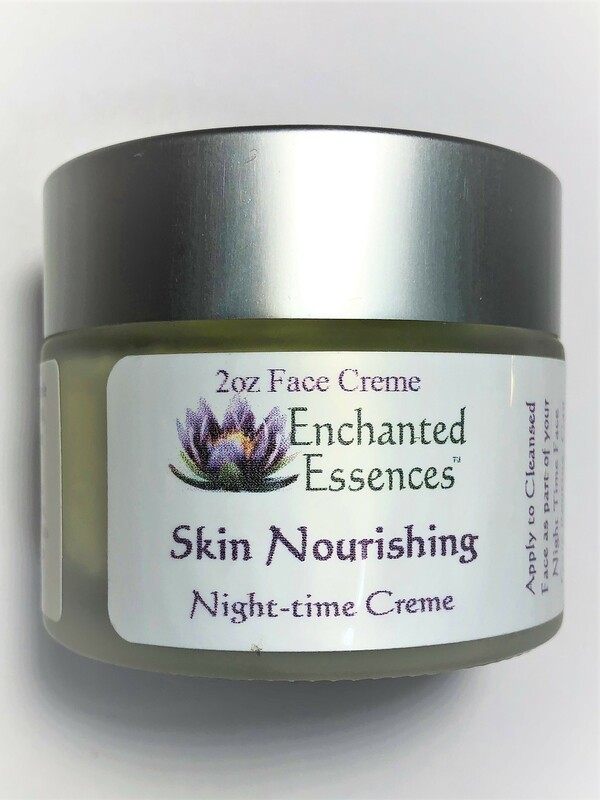 Fruit, Nuts, Herbs and Essential Oils to Feed the Skin. ProVitamin B5 and Vitamin A Esters to reduce the Appearance of Redness & Fine Lines, and Deeply Hydrate Skin. Rich in Anti-oxidant Flavonoids. Calendula, red clover, evening primrose oil and meadowfoam seed oil are great for Older skin, Improving the Appearance of Wrinkles, Fine Lines, Dry Skin, and Loss of Skin Elasticity. Sweet almond, and Avocado oils Deliver High-impact Omega Fatty Acids which are so Beneficial for All Skin Types.